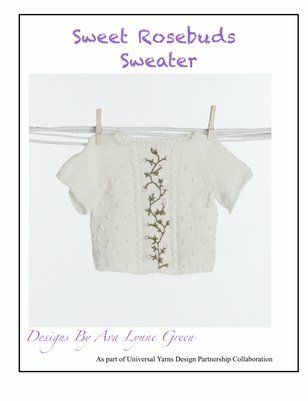 If you are looking for patterns for knitting, crochet, cross stitch and embroidery, Stitcher's World is for you. 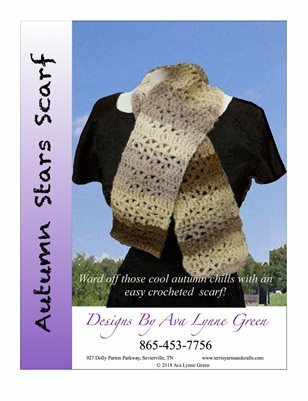 Each issue focuses on a separate needle craft with step-by-step instructions, how-to pictures, and patterns for the beginner to the more advanced crafter. 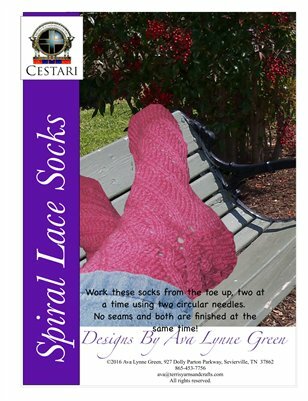 Work these socks from the toe up, two at a time using two circular needles. 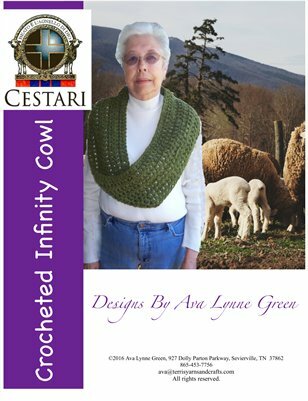 No seams and both are finished at the same time! 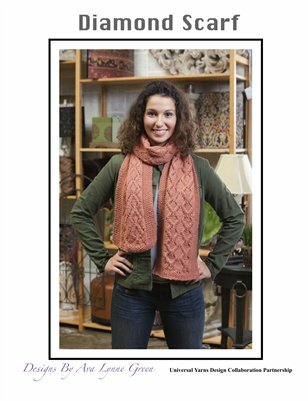 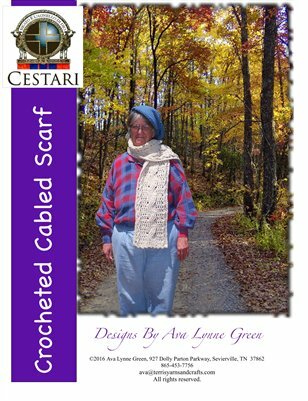 Crochet a wide scarf to keep you warm! 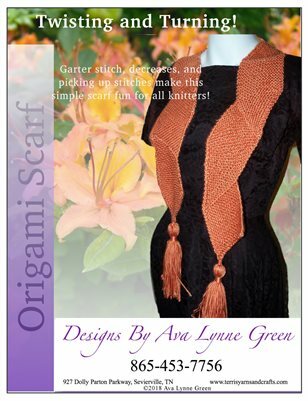 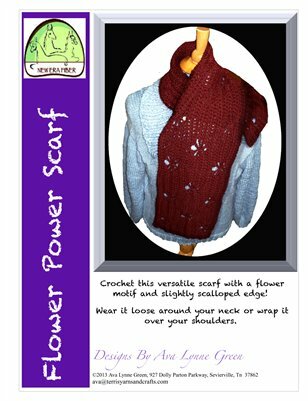 The stitch pattern forms a design of flowers scattered all over the scarf. 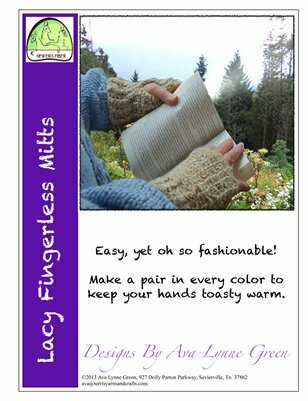 Fingerless mittens are all the rage. 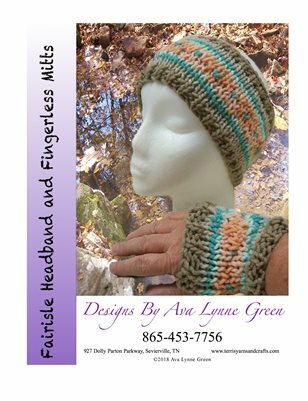 Work these mittens from side to side in an easy lace patterns. 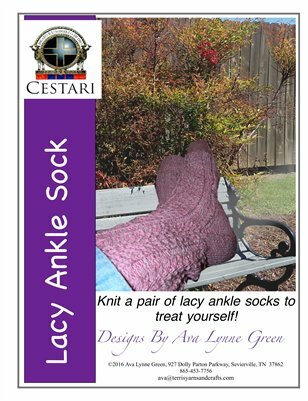 They will keep your hands warm! 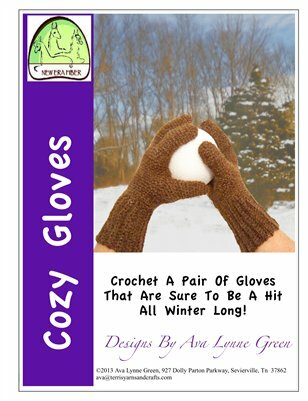 Crochet a pair of gloves to fit your hands! 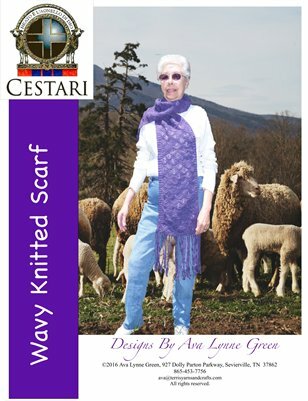 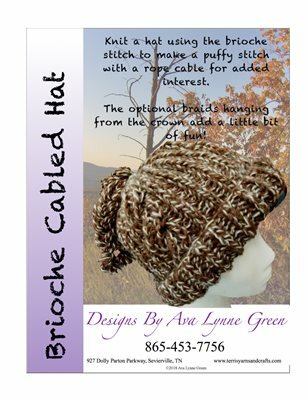 Alpaca yarn makes them so soft that you won't want to take them off. 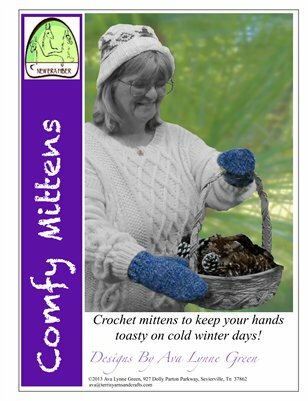 Crochet these warm, comfortable mittens with soft alpaca yarn. 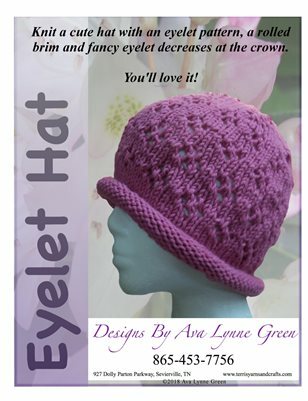 This design uses simple shaping and techniques. 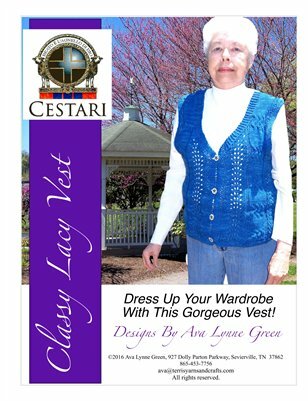 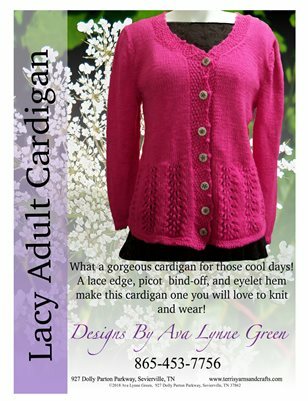 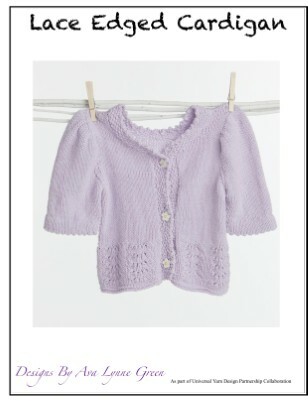 A sweet cardigan sure to please any little girl! 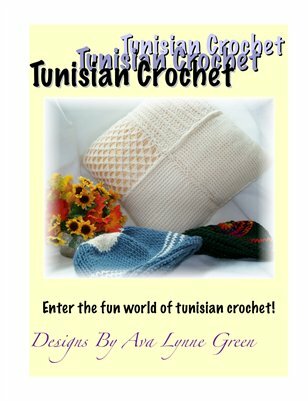 It is also a sampler of different techniques sure to interest any knitter. 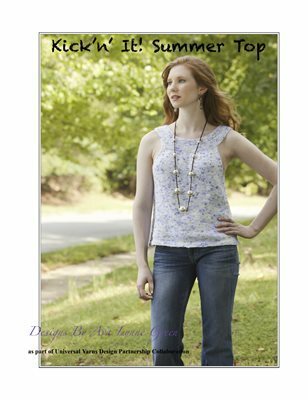 A cute summer top worked from a garter stitch band. 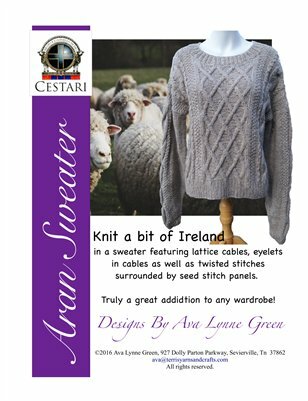 No seams! 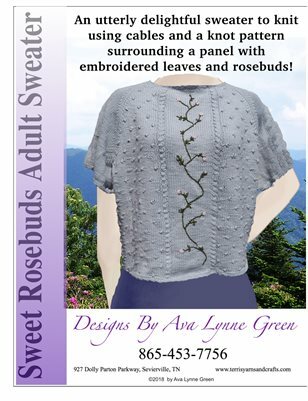 Bare your shoulders in style!